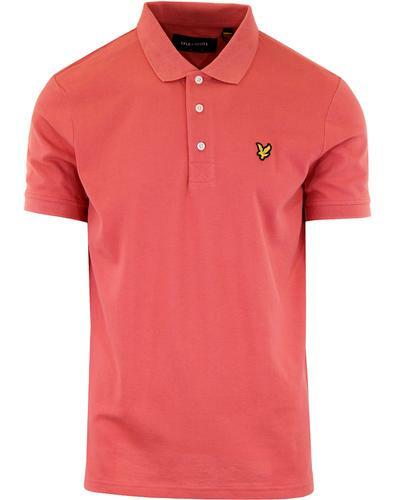 Lyle & Scott Men's Mod pique polo shirt in sunset pink. 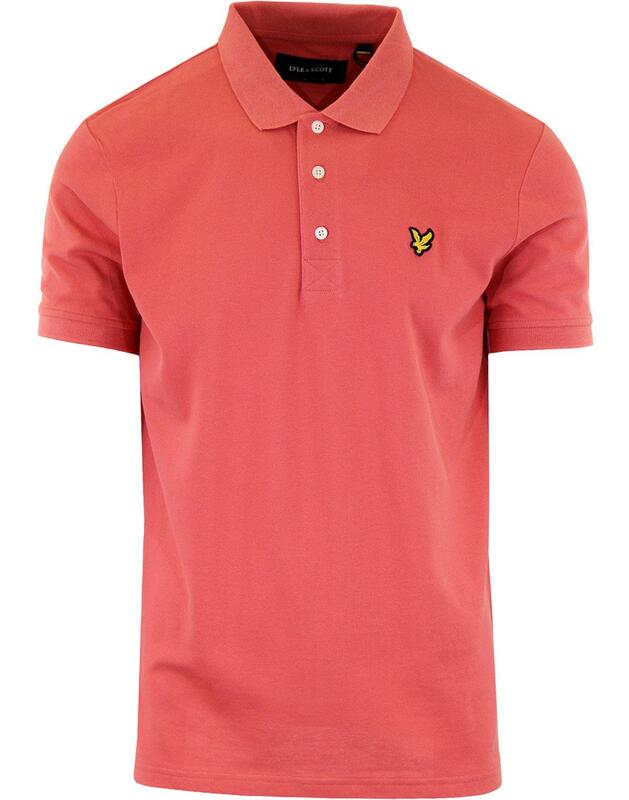 Inspired by Retro casuals culture and classic Mod style, this simple and stylish Lyle & Scott polo shirt in a seasonal sunset pink is a true wardrobe essential. 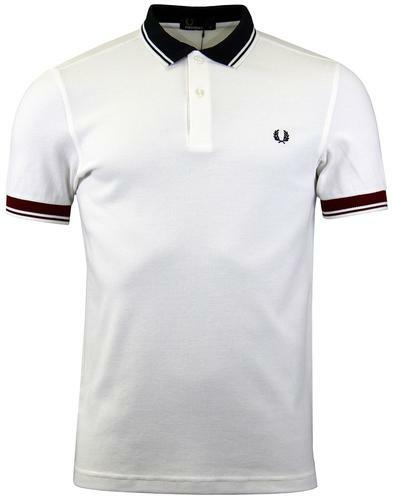 A Retro sports vibe is underpinned by the sophisticated golfing look with cross stitch box placket and fold over Mod polo collar. 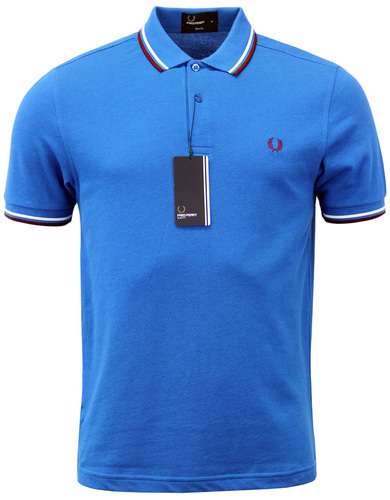 All this is further complimented by Lyle & Scott signature buttons. The attention to detail is plain to see with tonal Retro herringbone tape detail to the inner back collar and the iconic Lyle & Scott Golden Eagle signature taking pride of place to the left side of the chest. 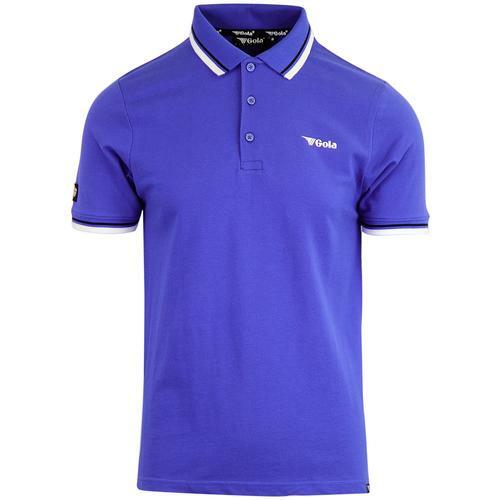 The Lyle & Scott Mod pique polo shirt is a truly timeless piece. - 3 button box placket with cross stitch detail. - Mod ribbed polo collar. - Lyle & Scott signature buttons to placket. - Tonal herringbone tape to inner back neck. 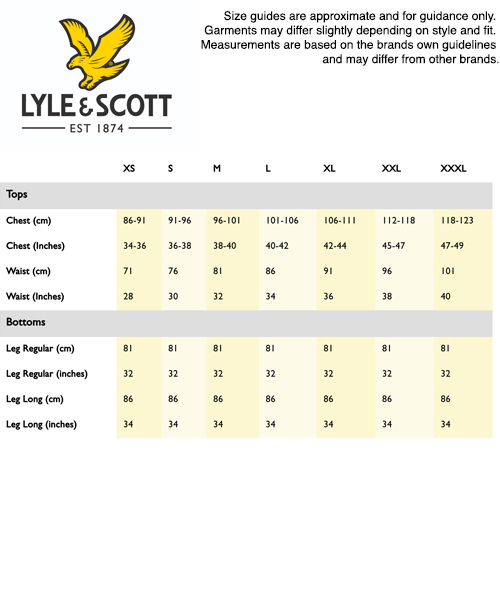 - Lyle & Scott signature emblem to chest. - SKU: SP400VB Classic Pique Polo Shirt.